Every content marketer must answer this important question: Where’s the best place to store our marketing images, videos, source files and finished assets? 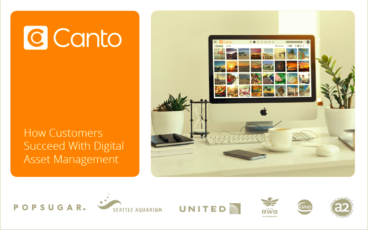 Download this ebook to learn first-hand how marketers from various industries have answered this question and are succeeding with transformative digital asset management experiences. Read real-world stories from United Airlines, POPSUGAR, Seattle Aquarium, Team Red, White & Blue, CEVA Animal Health and The A2Milk Company.